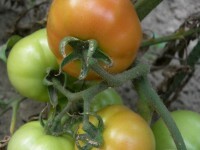 Rhomberg Farms is proud of raising the finest "home grown" tomatoes and vegetables available. Once a way of life, our family began growing tomatoes in 1891 and has since continued through five generations as a tribute to our roots. 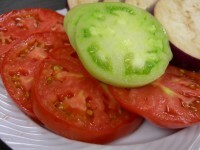 Today we produce quality tomatoes and vegetables in South Saint Louis County, Missouri. 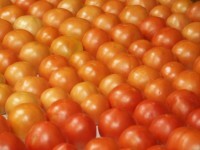 So what exactly is a tomato? Click above to learn more about what they are officially. Click here to find recipe ideas as well as nutritional information. 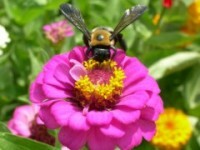 Click here to view a few beautiful images taken in our garden. What's the best way to store your tomatoes? Click here to find out.